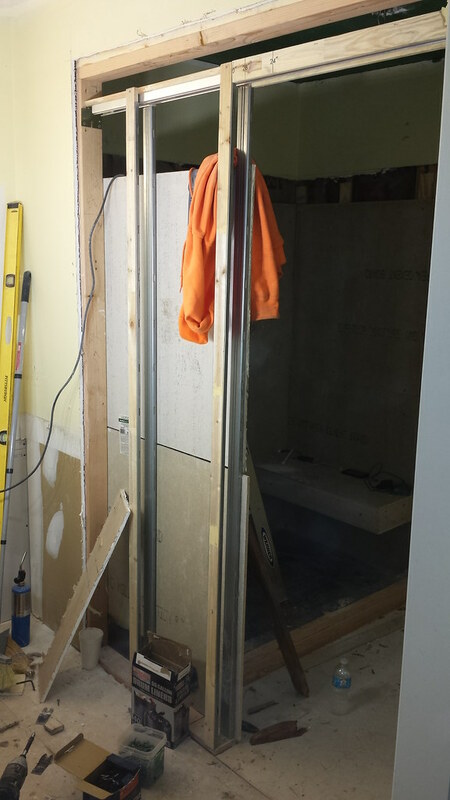 GMC Architect's office renvation was a simple office renovation. 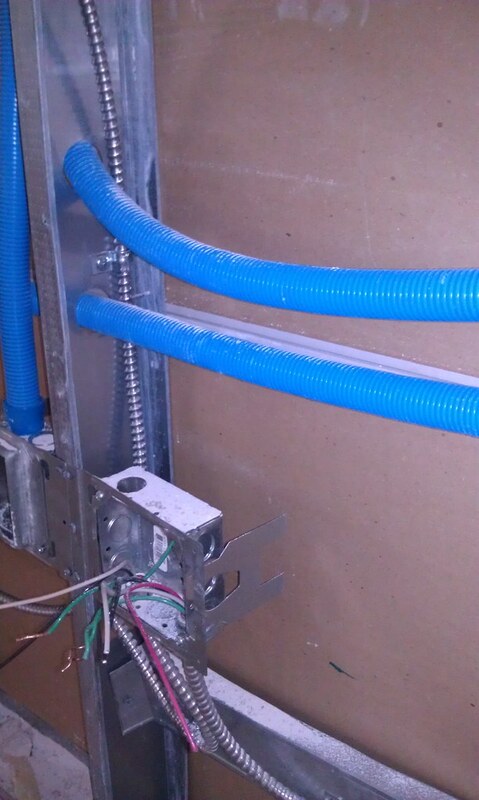 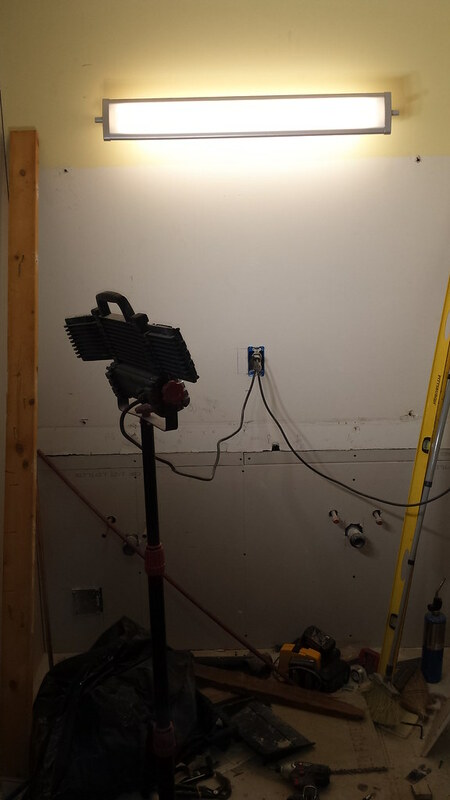 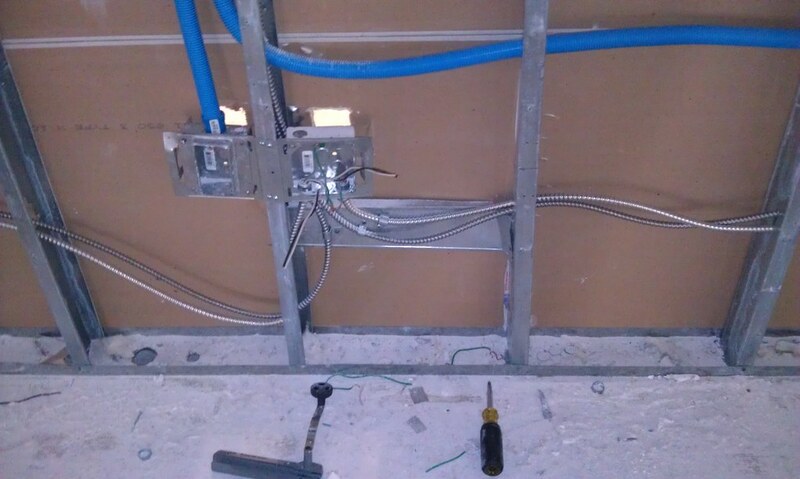 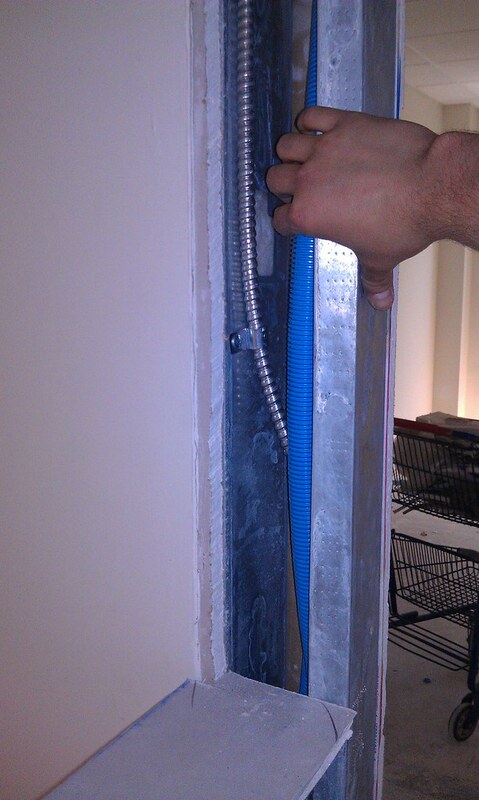 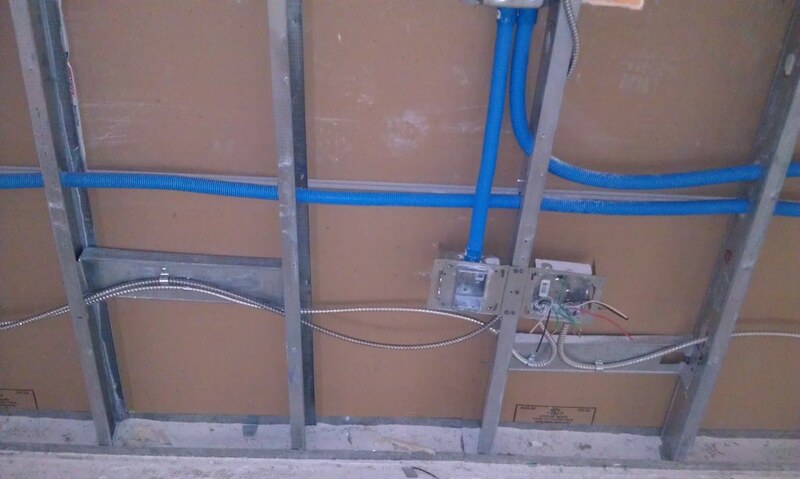 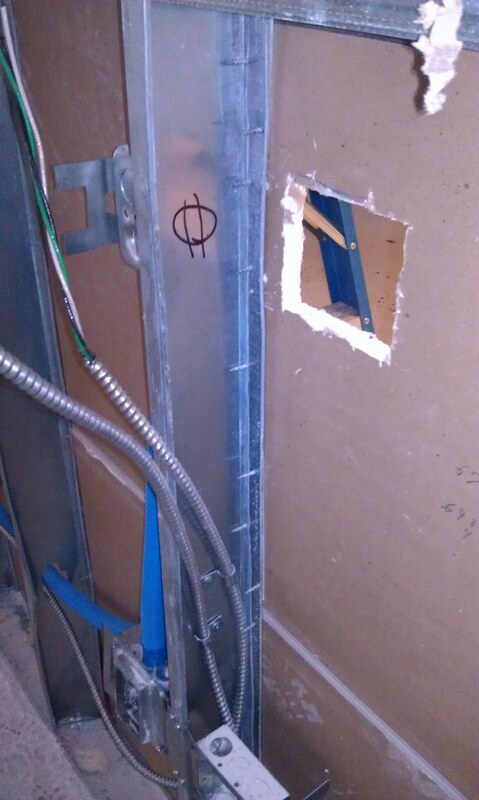 This project consisted of electrical demolition and re-installations. 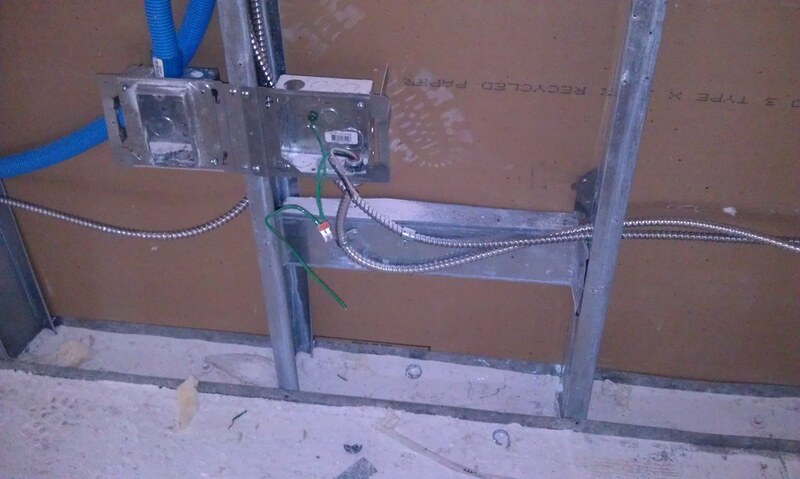 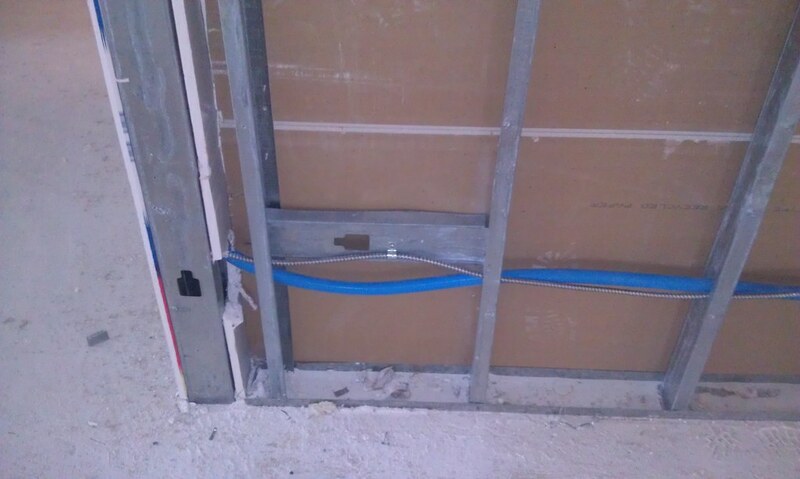 The new electrical was to be installed per the new layout plans of the office. 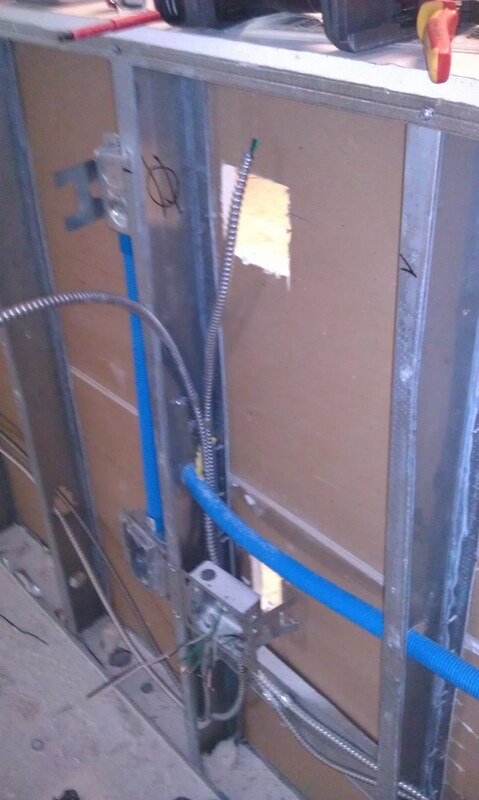 Certain walls were demolished and replaced with glass partitions, so all electrical conduit and devices had to be removed completely and re-located to new areas. 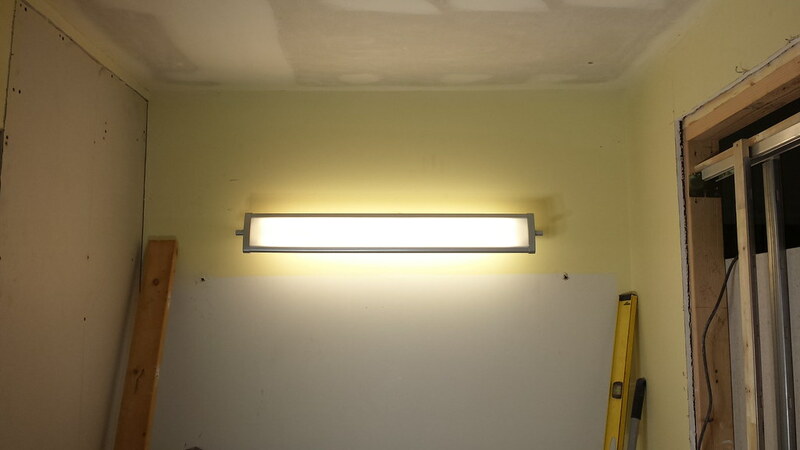 The lighitng was chosen by the owner with the guidance of Associated Mechanical and Electrical to allow for an economical solution while providing for a new, high finish look. 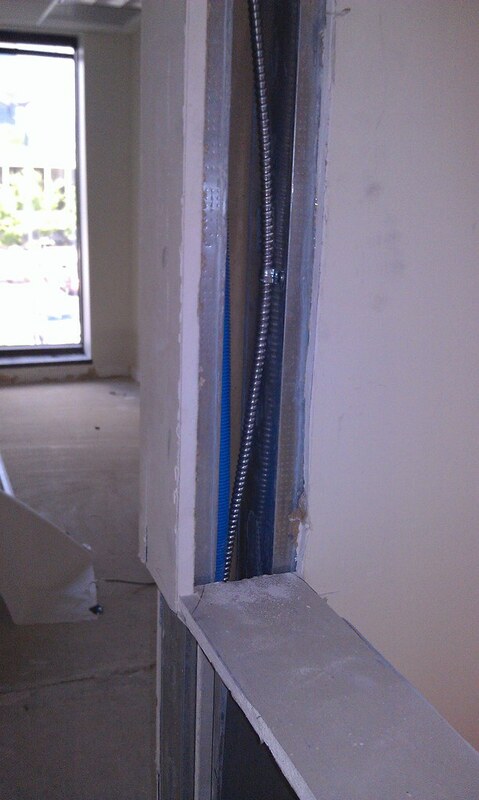 New data was provided and installed in each new office as well.